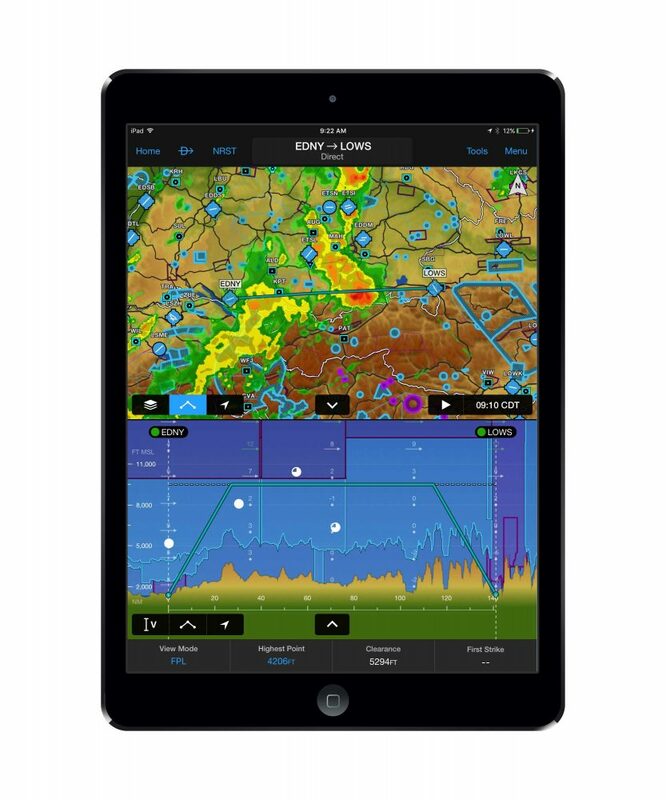 Garmin has significantly upgraded its Garmin Pilot flightplanning app for Apple iOS mobile devices. 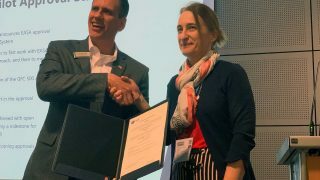 The announcement was made on the eve of Europe’s top General Aviation show, AERO, opening at Friedrichshafen, Germany. 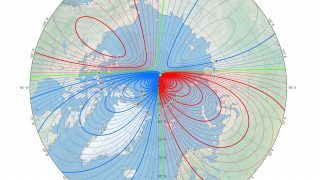 Pilots flying around the globe, including Europe, now have the option of filing VFR flight plans for free directly with the country’s Aeronautical Information Service (AIS) through a Garmin Pilot subscription. 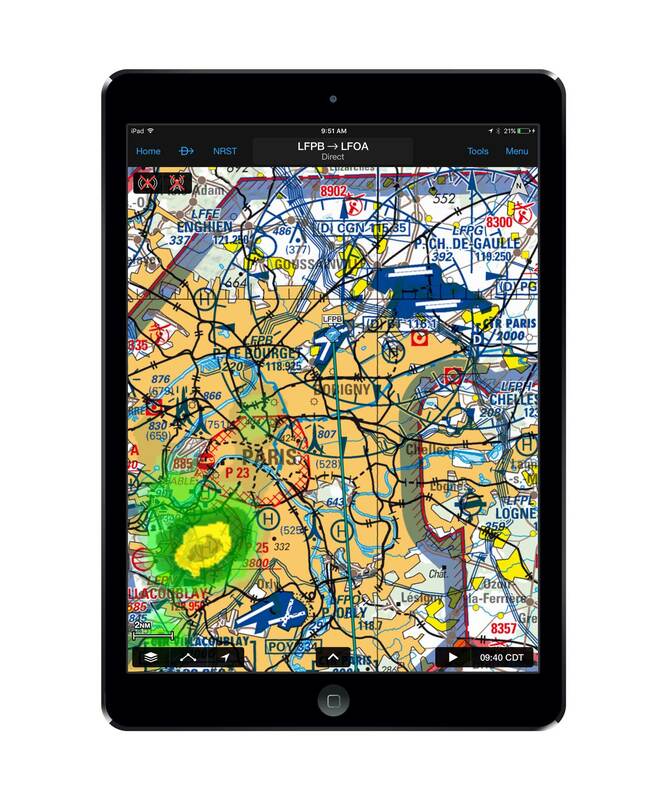 Additional features for iOS include a flight profile view, new VFR charts for the United Kingdom and France, customised personal minimums, preferred runway selection based on favourable winds, aera 660 integration and new subscription prices. 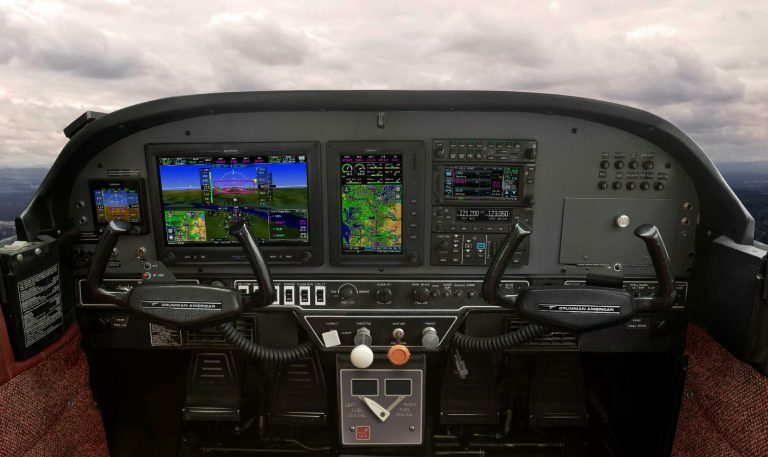 “We’re dedicated to growing our global presence with Garmin Pilot by now offering pilots the capability to file their flight plans directly within the app, while also expanding chart availability within select European countries,” said Carl Wolf, Garmin’s vice president of aviation sales and marketing. 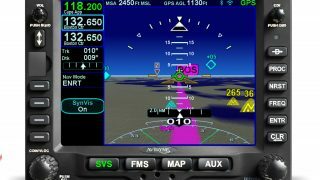 The upgraded Pilot app connects with Garmin’s latest handheld GPS navigator, the aera 660. (Top: profile view of the new Garmin Pilot app). 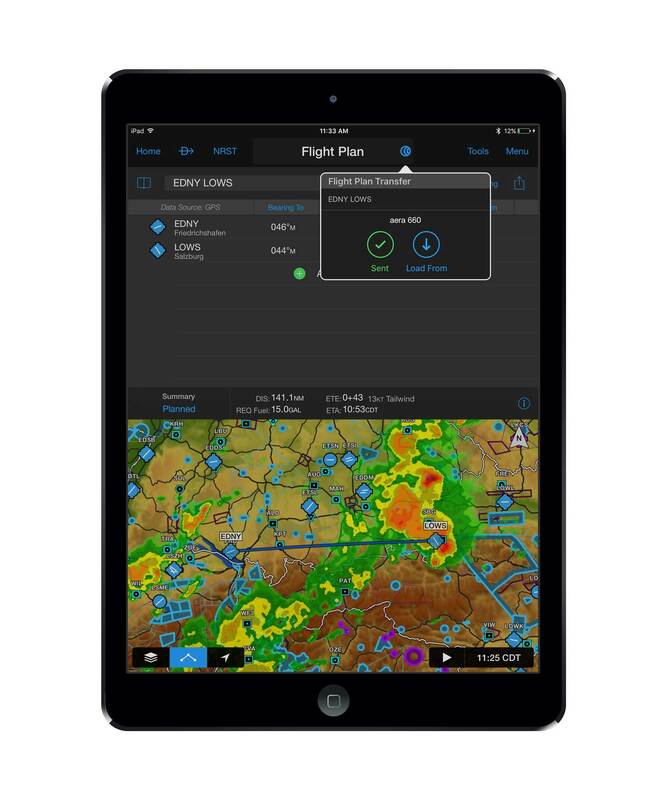 New pricing of the Garmin Pilot base subscription provides worldwide navigation and weather for $149.99 (£105) annually. Charts extra. 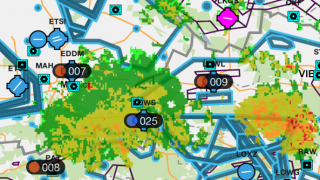 VFR charts of France have now joined UK charts available for the Garmin Pilot app. The latest version of Garmin Pilot that enables these new features is available immediately in the Apple App Store.